The Gallery will be closed for Spring Break from Friday, April 19th till Monday, April 29th. Original art, canvas prints, needlework, photographs, objects in shadowboxes, mirrors, multi-opening mats, and oval frames are all framed with care. 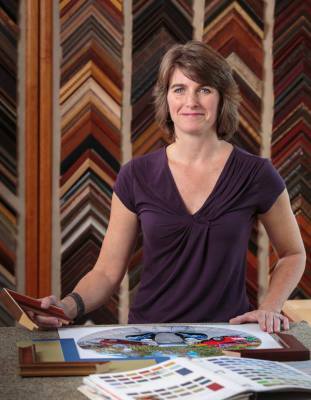 More than just picture framing, we offer many services. Repairs, delivery and installation, packaging and insured shipping, print and poster sales, tools and material sales and more. Just ask! Located in the same building as Bennett Stair Company, Inc.